TARJETA POSTAL DE FUENTERRABIA. 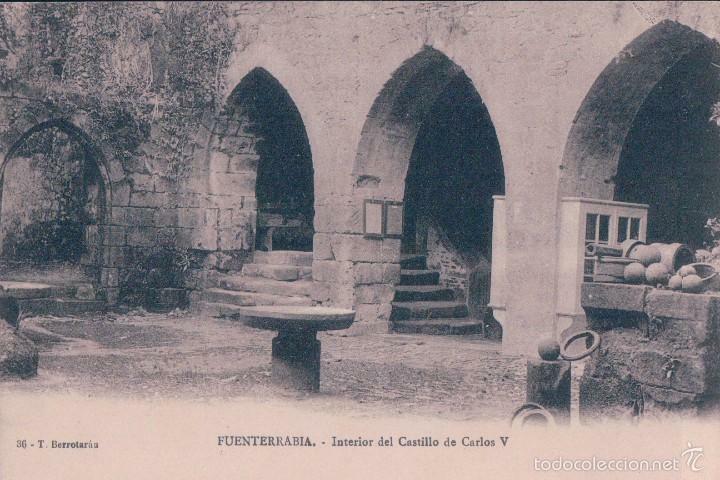 INTERIOR DEL CASTILLO DE CARLOS V. TIBURCIO BERROTARAN. 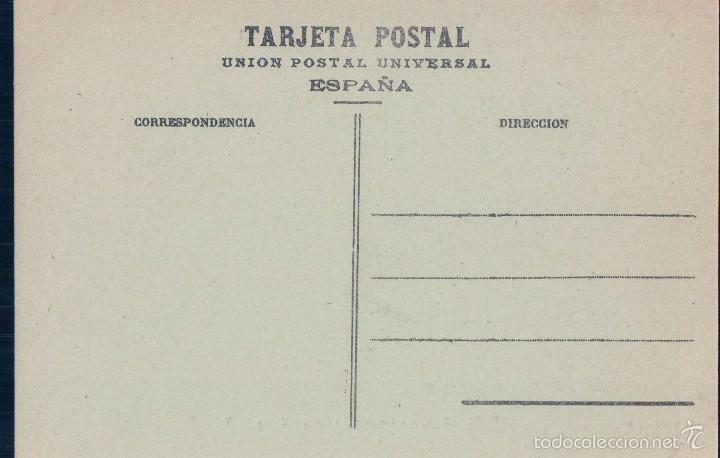 TARJETA POSTAL DE FUENTERRABIA, GUIPUZCOA. INTERIOR DE CASTILLO CARLOS V. TIBURCIO BERROTARAN. Hora oficial TC: 14:01:41 TR: 199 ms.